The Lumia 435 is presented as more leisure-oriented, but can still get a lot done, whereas Microsoft puts work as the accent of the Lumia 532. But since the two are almost identical (chipsets aside), you’ll be safe to assume you can do either on both. Check out the two videos below. 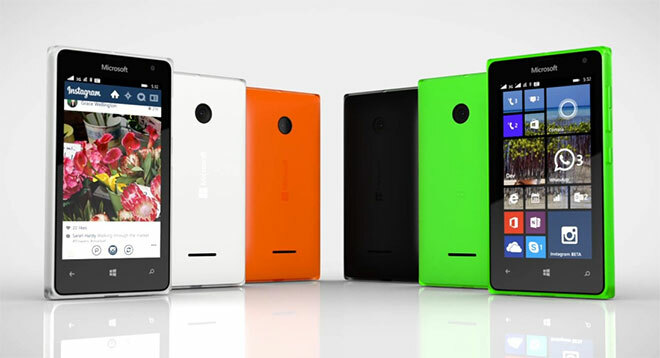 Both smartphones run Windows Phone 8.1 with Lumia Denim and are powered by a Snapdragon 200 chipsets with 1.2GHz CPU (dual-core for Lumia 435, quad-core for Lumia 532) and 1GB of RAM.